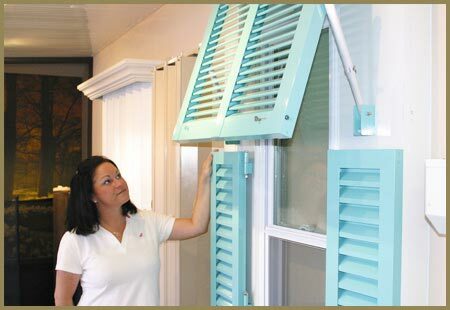 Visit our Unique in-door Showroom! 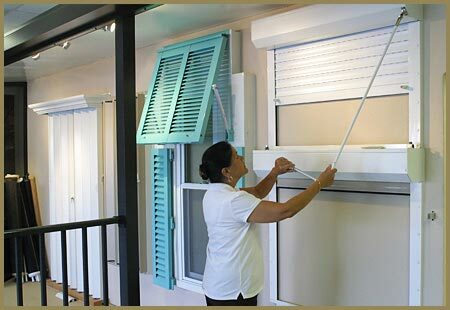 You’re making a big investment in your home. 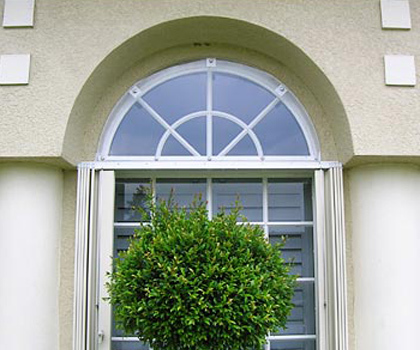 Wouldn’t you prefer to see what you are getting. 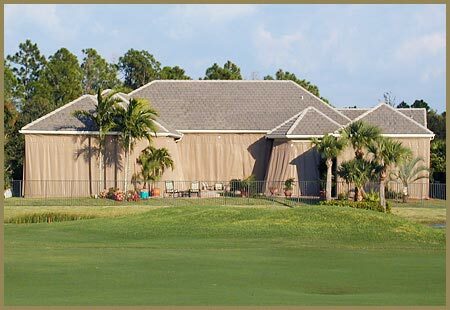 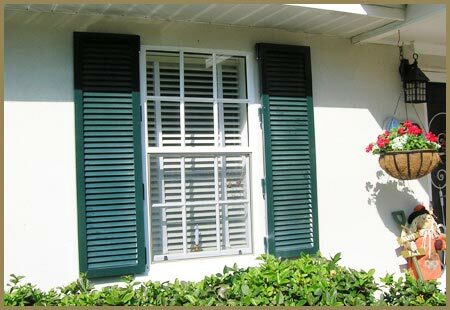 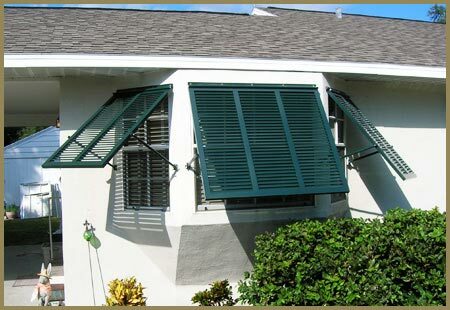 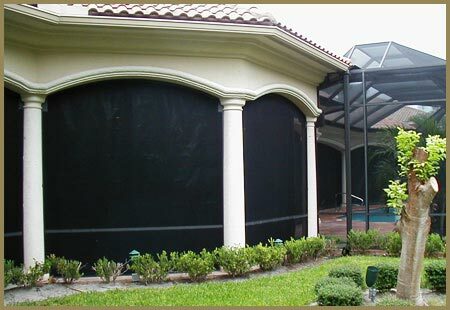 See the different types of hurricane shutters you can choose from. 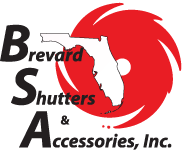 We can walk you through the whole process of how they work, what attributes you get for that particular shutter, and we build them to your home specifications.